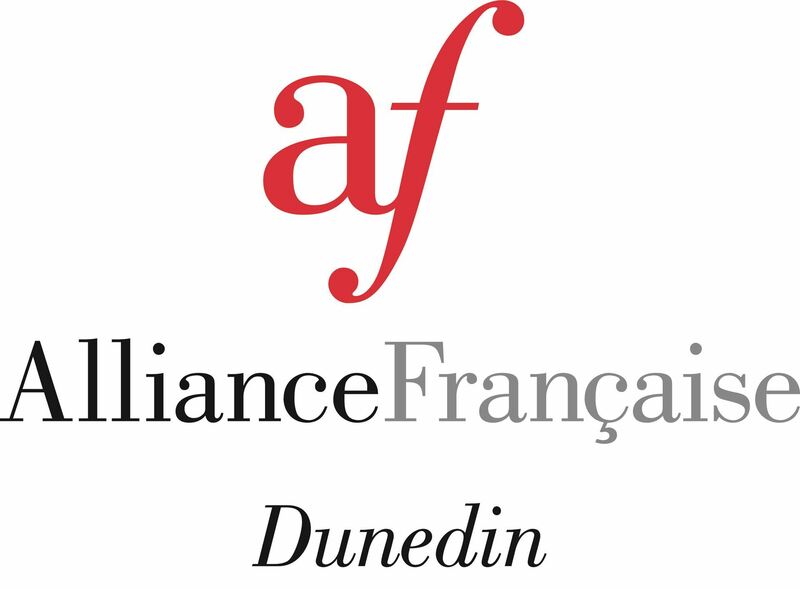 For information about our French classes, check out our Classes page here. Come along to practice your French or catch up with friends and have a coffee after your trip to the Farmers' Market or your gym session. Cost: $5 or free if you bring along some brunch food to share. Please join us every second Thursday of the month to enjoy French crepes and good company. $3 for members/$5 for non-members. Please pay cash at the door. 6 Apr 2019 Petit Dej + theatre workshop!